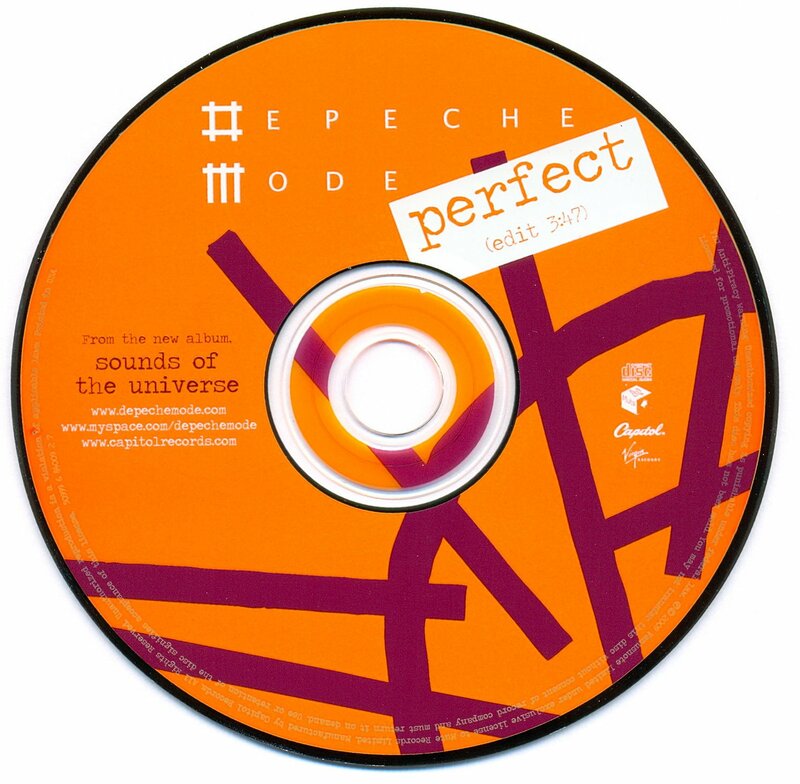 "Perfect" was not released as a single in the UK. 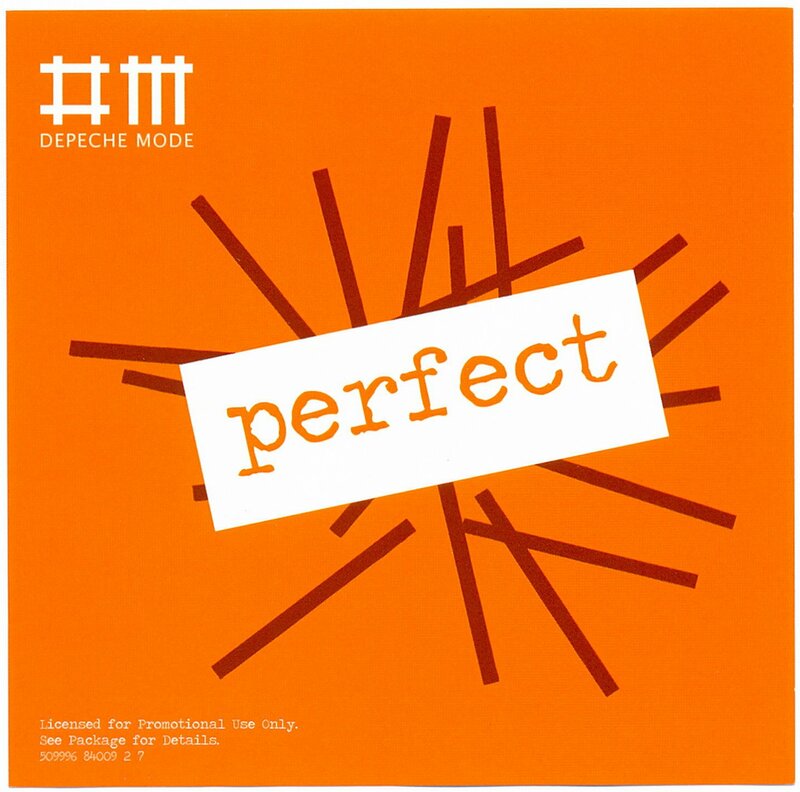 "Perfect" was only released as a promotional single (radio stations, clubs, et cetera) in the United States. There was no commercial release. Cover: Printed in U.S.A. Standard jewel case.